It’s been a volatile week as usual in the energy sector. In this article, we’ll take a closer look at the notable events that occurred to five energy stocks over the past week. Those stocks are SM Energy Co (NYSE:SM), Continental Resources, Inc. (NYSE:CLR), Chesapeake Energy Corporation (NYSE:CHK), Seadrill Ltd (NYSE:SDRL), and ENSCO PLC (NYSE:ESV). We’ll also use the latest 13F data to determine how hedge funds were positioned in each stock at the end of the second quarter. Despite the fact that WTI and Brent prices trended lower until Friday, E&P’s SM Energy Co (NYSE:SM), Continental Resources, Inc. (NYSE:CLR), and Chesapeake Energy Corporation (NYSE:CHK) all showed substantial relative strength this week. 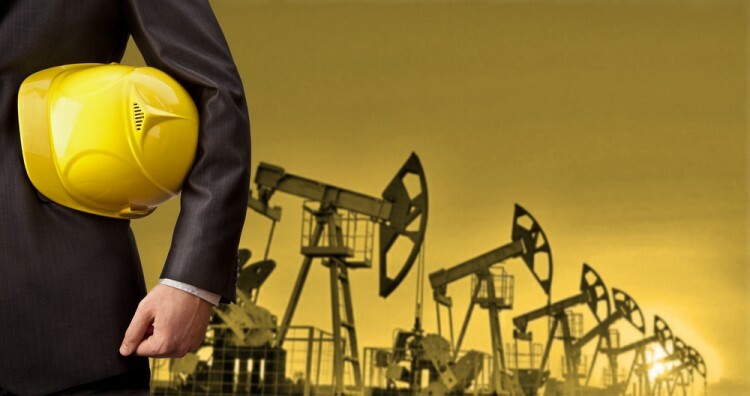 Not only are SM Energy and Chesapeake Energy Corporation (NYSE:CHK) at or near highs over a period of several months, but Continental Resources, Inc. (NYSE:CLR) hit a 52-week high this week as well. Given that Putin is the most powerful man in Russia and Russia is one of the largest crude exporters in the world, Putin’s words carry a lot of weight in the energy market. It wasn’t that long ago that Russia hinted that it wanted higher crude prices, and WTI rallied from the mid-$30-per-barrel mark to an eventual $50 per barrel. Given that Russia and many OPEC countries’ finances are stretched painfully thin, many bulls hope that the major oil producers will reach a ‘freeze’ consensus during the next major meeting in Algeria later this month. If that occurs, supply and demand will balance out faster, and the near-record inventories will be less of a problem. As companies with competitive production costs in the Bakken and Permian, respectively, Continental and SM Energy will benefit if oil prices go higher. Given its leverage, Chesapeake Energy is also considered a high beta way to play the rebound in both crude and natural gas. Of the 749 hedge funds that we track which filed 13F’s for the June 30 reporting period, 44 owned shares of Continental Resources, Inc. (NYSE:CLR), 31 had a bullish position in Chesapeake Energy Corporation (NYSE:CHK), and 20 were long SM Energy Co (NYSE:SM). On the next page we’ll examine the latest concerning Seadrill and ENSCO.